With the advent of robotic welding and high speed automated MIG Welding machines the need for wire in larger packaging evolved. Problem faced with larger packs on spools was to utilize a complicated system of motorized pay offs synchronized with the welding system to supply the wire in the required form and speed. Hence Drum Pack or Pail Pack was developed internationally to provide wire in cardboard drums with an inner core. 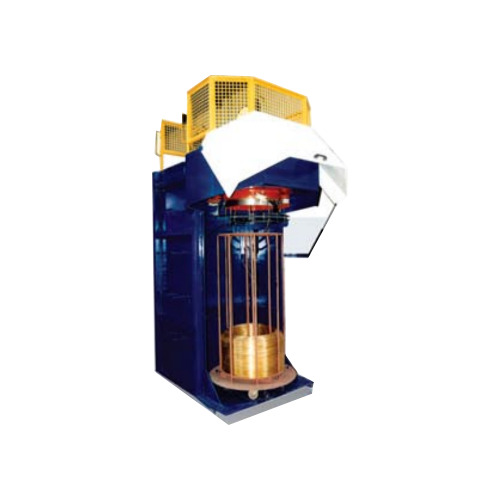 The machine used is called a Pale Packer / Drum Pack Coiler / No Twist Coiler. 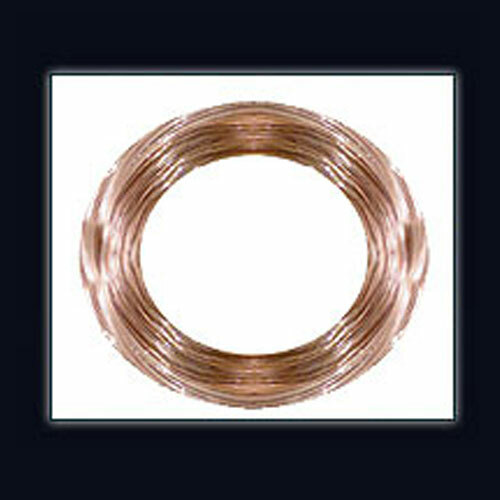 The difference in between coiler used for packaging of MIG wire and any other wire is that the wire does not have any preset diametric cast and is called pre-straightened wire. Wire size dia. 1.60 / 1.20 / 1.00 / 0.80 mm. Max line Speed upto 25 Mtrs/Sec. Feeding through driven Pay Off DIN-800 / 630. Allows wire to be fed at relatively high speed without entanglement and continuously. Pre - Straightened Wire hence very low back tension for the Pay Off. No Driven Pay Off is required by the customer. 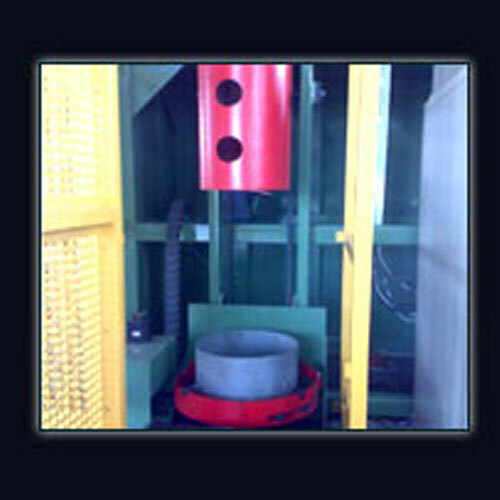 Different Drum sizes for 100kgs to 600kgs wire weight. Lower packaging cost than winding on Plastic Spools. Lower maintenance cost for end user.